January 30, 2017 – The Big Think Group has been appointed the Puerto Rico partner of the PRConsultants Group (PRCG), North America’s leading public relations professionals. “I am excited to join the PRCG network, and such an elite group of PR professionals,” said Bernardo Fiol-Costa, president and founder of The Big Think Group. “The team at TBTG looks forward to providing our skills to the network, as well as our ability to now offer boots on the ground to our clients in every major market in America, and expand our capabilities beyond Puerto Rico. Our current and potential clilents can now rely on an expert, seasoned team with the same commitment and ‘think big’ attitude beyond our shores,” Fiol-Costa added. Clients of PRConsultants Group members enjoy boutique agency service alongside premier access to senior public relations professionals in every top US DMA. PRCG members have executed successful projects for national and international brands such as 7-Eleven, Cold Stone Creamery, Labatt USA, Make-A-Wish America, MADD, and Wal-Mart. 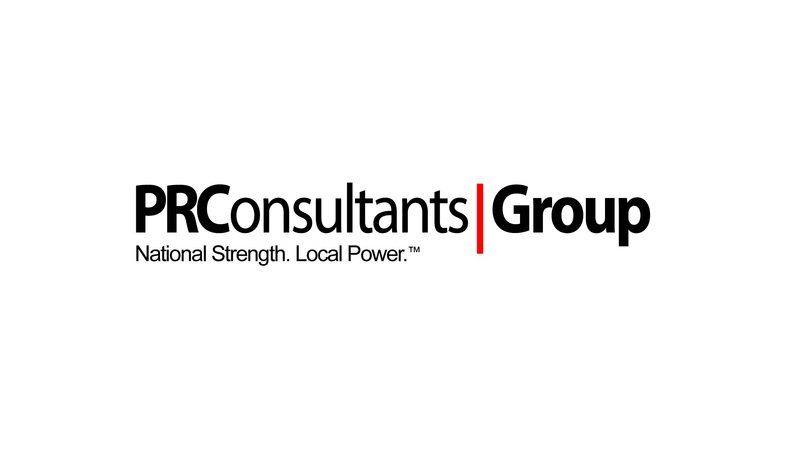 About PRCG: PRConsultants Group (PRCG) delivers results through an exclusive nationwide network of nearly 50 public relations consultants. PRCG provides brands with a unique ability to leverage local market knowledge and connections along with the expertise of senior level PR pros in every major market in the U.S., Puerto Rico and parts of Canada. PRCG is recognized nationally for “National Strength. Local Power™”, the ability to engage audiences at the local level and deliver high-impact results in markets. Focusing on strategic planning and creative execution of media relations, social media, promotions, and news events, PRCG also offer crisis management services and event site selection via local market experts. PRCG members have successfully executed projects for national and international brands. More information is available at prconsultantsgroup.com. About The Big Think Group: The Big Think Group is a full service public relations and digital marketing communications firm established in 2003. By partnering with many of the world’s top brands and companies, we have become one of the leading and most innovative communications agencies in Puerto Rico. TBTG provides a variety of services and specialty areas for clients in a diversity of industries including telecommunications, pharmaceutical, automotive, retail, food and beverage, technology, among others. Current clients include T-Mobile, Heineken, Merck, Chrysler Group, Méndez & Co., The Puerto Rico Science, Technology and Research Trust, and the University of Sacred Heart, among others.